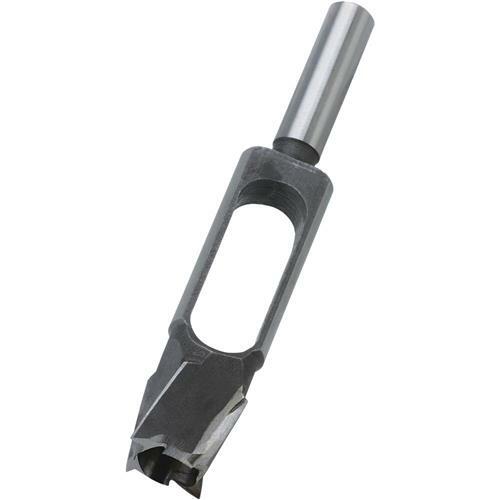 Steelex - Tenon/Plug Cutters - 5/8"
Tenon cutters cut perfectly smooth and round tenons up to 3" long and can also be used to cut plugs and short dowels. All of our cutters are milled from solid high-carbon steel and are precision-ground. Shank size: 1/2".